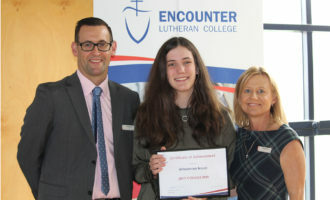 Sixteen students represented four teams from Encounter Lutheran College at a Readers Rap Competition held recently at Victor Harbor R-7. 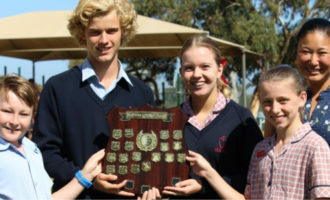 Teams of four students studied the same texts as seven other schools across the Fleurieu. 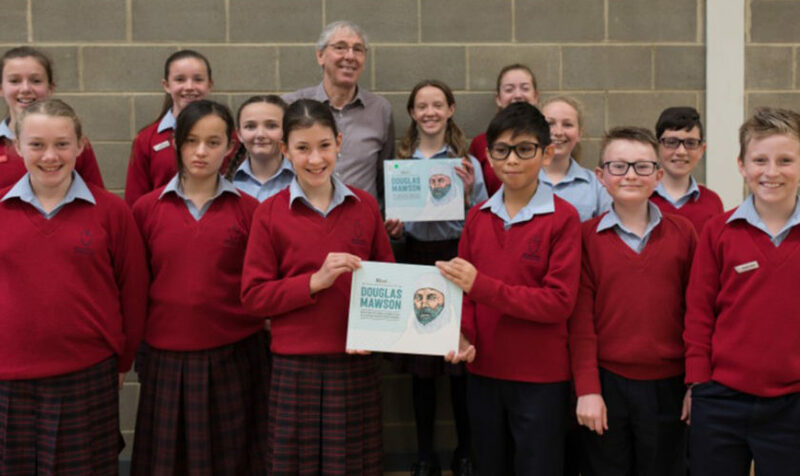 The students were also fortunate to hear from author and speaker, Mike Dumbleton. 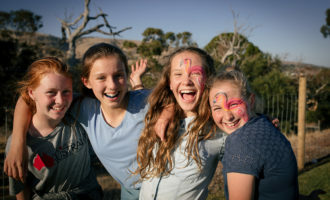 Encounter teams placed 1st and 3rd and were able to celebrate by choosing books from South Seas Book Shop in Port Elliot who donated prizes for the event. Valentina Plisko, Molly Green, Harlie Smith, Cormac Davis, Scarlett Spees, Mia Prance, Leila Britton and Joss Boxall.